Alzheimer’s is a disease that is debilitating for both the patients and for his or her loved ones. A patient can have memory loss which can be disrupting to everyday life. Memory loss or forgetting recently learned information is one of the most common symptoms of Alzheimer’s. The ability to plan or solve a problem can be another symptom. Trying to work with numbers is challenging, so maintaining a household paying bills becomes difficult to even concentrate on. All of the normal tasks that are done at home or even at work become difficult to remember how to complete anything. Alzheimer’s patients also can get confused with where they are physically or forget how they arrived at a certain location. This is a hard disease to function with, but there are treatment options. Many patients can have Alzheimer’s for a long time and be able to manage it reasonably. 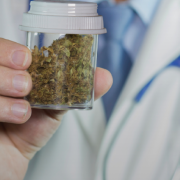 Medical marijuana has been detected as slowing down the production of the beta-amyloid proteins that are thought to be one of the major characteristics and a key component in the production of Alzheimer’s. Specifically found were small doses of tetrahydrocannabinol or THC – which is the chemical found in marijuana. This was a pre-clinical study produced by the Journal of Alzheimer’s disease. Another study from the Salk Institute in La Jolla found that tetrahydrocannabinol and other compounds found in medical marijuana could possibly reduce the amount of beta-amyloid in the brain. It is believed that cannabinoids can help with inflammation and the beta-amyloid accumulation in the nerve cells that flow to the brain. One of the most detectable symptoms is going to be memory loss and confusion. However, Alzheimer’s also will deteriorate thinking patterns, concentration, and there will be a mental decline. Behaviorally speaking, agitation and aggression are also symptoms. A patient might become self-destructive and not be able to take care of themselves. Anger and general discontent along with mood swings and loneliness will affect a patient’s mood. Restlessness and a lack of appetite are also additional symptoms. One symptom that is overlooked is lack of muscle movement or the inability to move correctly. It is imperative if you know of a person or if you feel you might be experiencing any of these symptoms to go see your doctor. 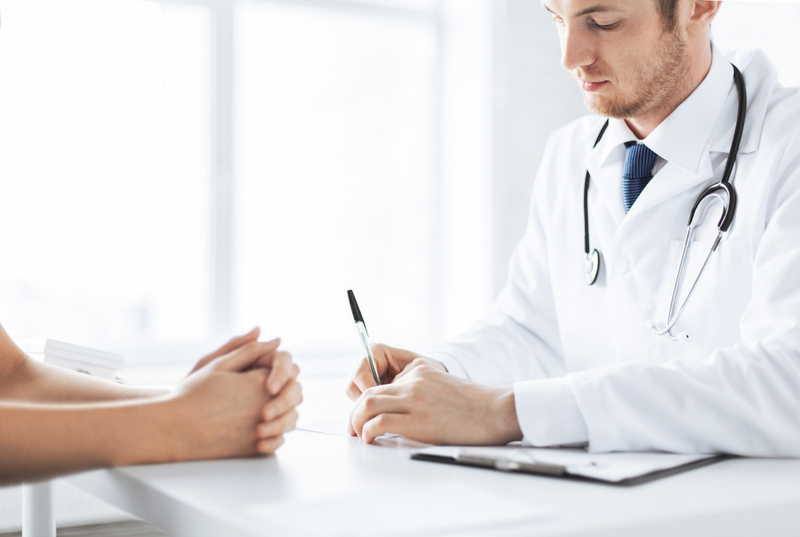 Getting a proper diagnosis is essential so that the right treatment options can be implemented into your daily life. A doctor will be able to do proper testing and then prescribe the right medication. A patient new to Alzheimer’s might even meet with a neurologist to find out additional options. Medical marijuana is proving to be beneficial for the treatment of Alzheimer’s. 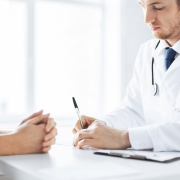 There are five specific characteristics that improve patients’ quality of their life. The THC in medical marijuana slows the buildup of neural plaques which is a toxic aggression of peptides in the neural tissue. 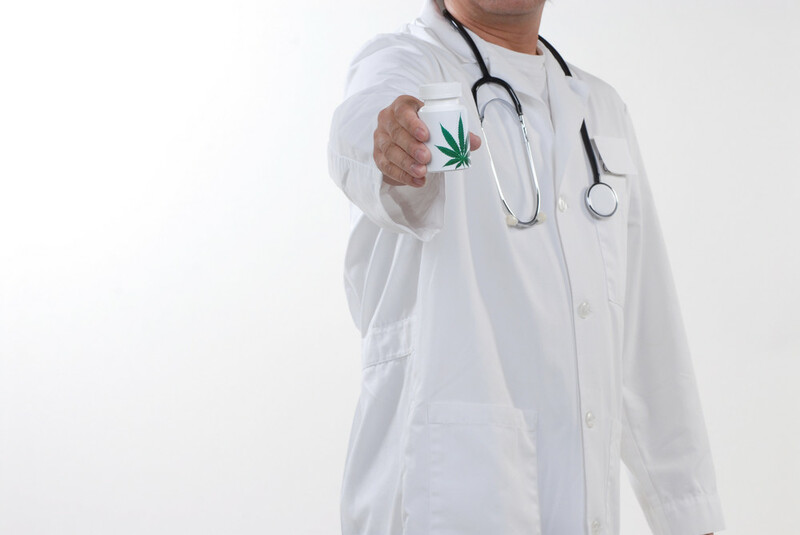 Experts believe that even a small dose of THC is better than the prescription Donepezil or Tacrine. The amyloid plaques can be fought by cannabis. 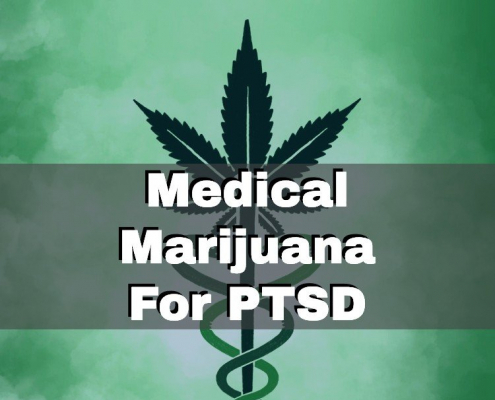 These particular plaques become inflamed, but cannabis appears to be able to work. CBD could possibly prevent cell death because cannabinoid therapy which is a combination of THC and CBD. 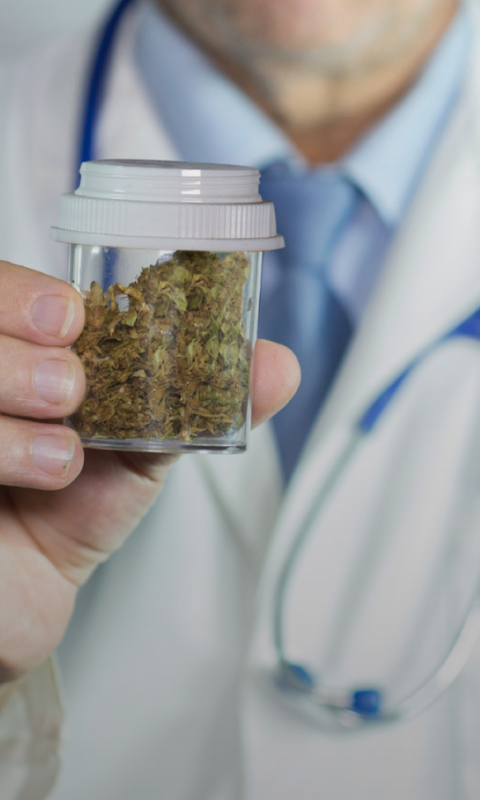 Medical marijuana has a strong ability to starve Alzheimer’s symptoms, such as appetite stimulation, motor function ability, and lack of agitation. There is much research to be done, but the results are promising. Alzheimer’s patients are looking for relief, therefore turning to an alternative form of therapy is a way for a patient to heal themselves. Caprylic acid and coconut oil are two major alternative methods patients try out. Coenzyme Q10 is another oxidant that naturally already is in the body. There is little information known about ingesting too much of Coenzyme Q10. Coral calcium supplements have been heavily marketed as a cure for Alzheimer’s, but many patients have tried this and ended up filing formal complaints about not getting any results. Ginkgo biloba is a plant extract that has many compounds that have positive results with cells for the brain and body. It is thought that ginkgo biloba helps with inflammatory issues, yet research has not been proven. Huperzine A is an extract from moss that is used in traditional Chinese medicine. It has similar properties to cholinesterase inhibitors and has been approved for Alzheimer’s disease, but the FDA recommends patients discussed this with their doctor. If you or a friend are thinking about trying medical marijuana for Alzheimer’s treatment, it is much easier than you think. 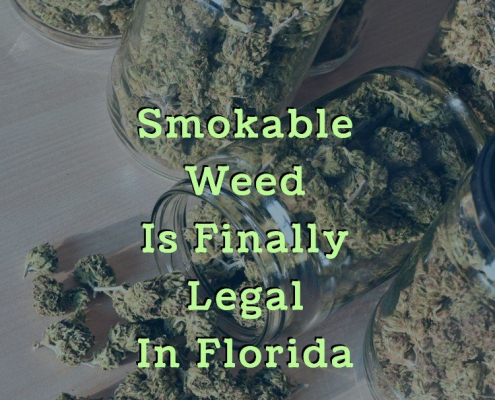 We have different locations in Florida where you can walk-in and be evaluated by one of our Florida licensed MMJ Doctors. Our doctors are all certified and licensed in the state of Florida. 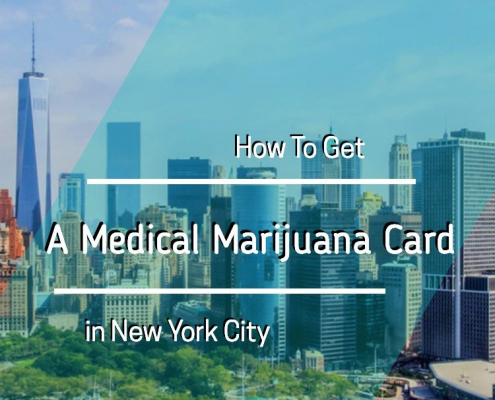 It is a user-friendly experience and you will have your medical marijuana card evaluation done the same day. 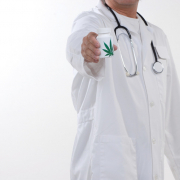 Our mmj doctors love to help patients with Alzheimer’s and have many years of experience. It really doesn’t get easier than that. Please view our website for additional information. You will be able to determine if you would like to go into one of our medical facilities or if you would simply like to chat first. You will be able to get all of your questions answered and learn more about medical marijuana benefits for Alzheimer’s. Don’t wait too long – we want to help you feel better and have a quality life without all of the side effects and symptoms of Alzheimer’s.